Join DU: Become a Member Today! 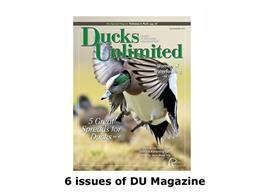 Ducks Unlimited does more than any other organization to put ducks in the sky, but we simply can't do it without your support. 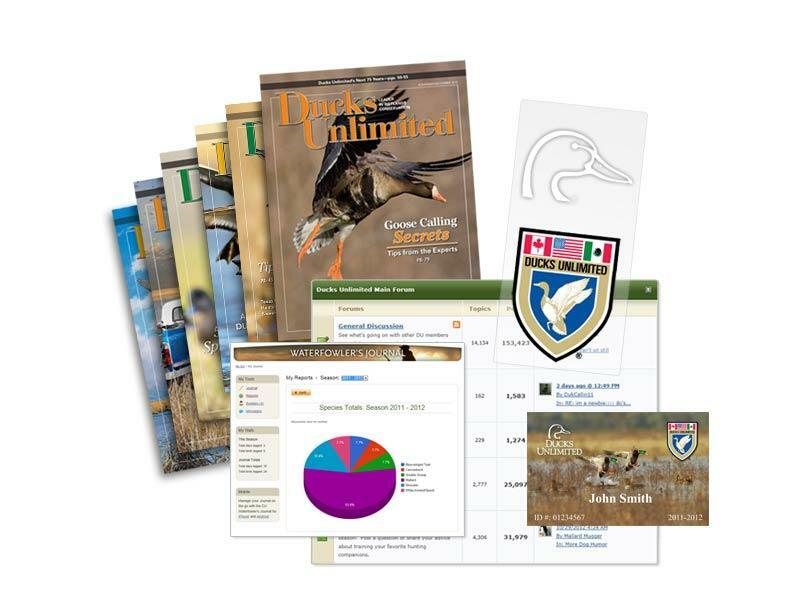 Join online for only $35 and you'll receive membership benefits for one year, including a member card, duck head decal, Ducks Unlimited Magazine and members-only Web access. 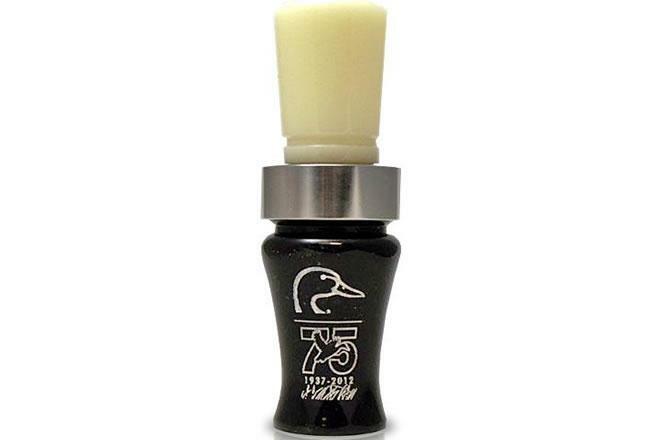 As an added bonus, we'll also send you the DU 75th Anniversary Mallard Hammer Duck Call as our free gift to you! The future of waterfowl and waterfowl hunting is in your hands. Future generations will thank you for your support today. 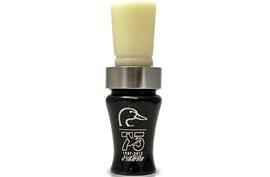 This duck call is yours with your payment of $35 or more. Please allow 4-6 weeks for delivery. FIRST COME FIRST SERVED, WHILE SUPPLIES LAST. DU reserves the right to make comparable substitutions as needed.